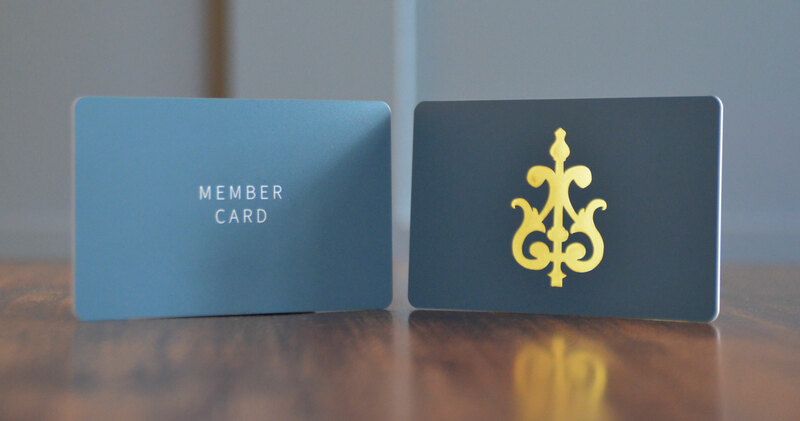 Given solely to members of the Kingsford Business Club, this card is packed with value. We've carefully negotiated a host of perks and benefits across Edinburgh. Find out about our partners offers below.  Members of the Kingsford Business Club have free access to a global network of coworking spaces. 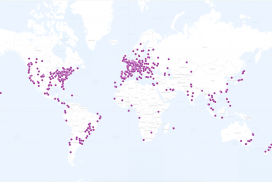 As part of the Coworking Visa programme, our members can work, for free, at over 500 coworking spaces across 6 continents, for up to three days at a time. Check out all the spaces that are available to our members here. And find out more about the programme here. 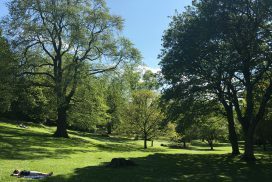 Members of the Kingsford Business Club have access to the idyllic Queen Street Gardens. The gardens are the last well-kept vestige of Edinburgh’s private communal gardens. They are a secret oasis from the hustle and bustle of Edinburgh’s New Town, and by picking up a key from the office our members have highly exclusive access. Every Friday from 5-7pm Kingsford holds a free bar for all our members, hosted at our 26 Dublin Street coworking space. 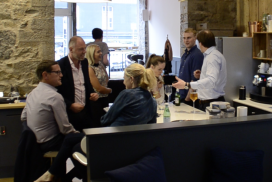 Come along, it’s a great opportunity to meet and network with other likeminded businesspeople in a relaxed environment, as well as just to relax and enjoy a drink after a hard week’s work.